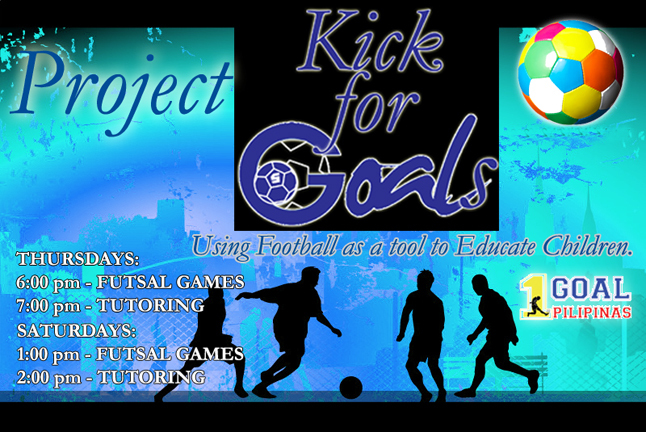 Kick for G.O.A.L.S. 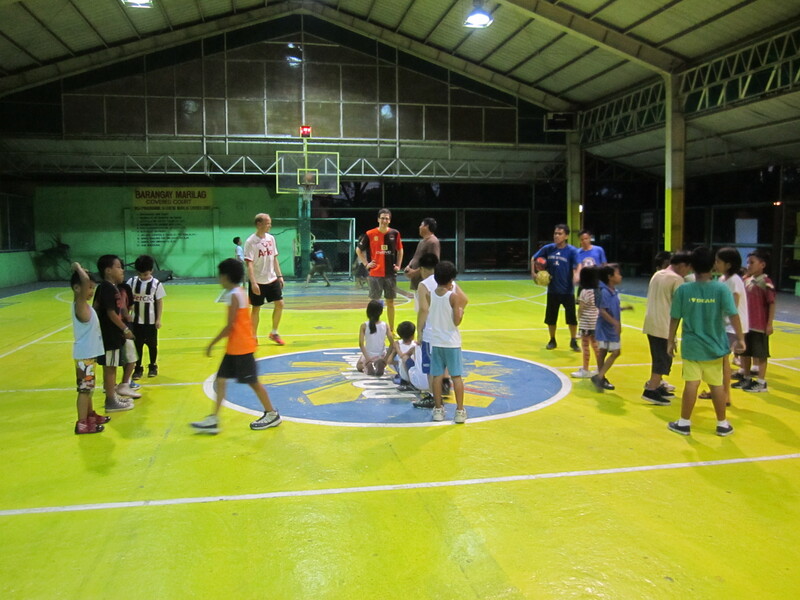 at Brgy. 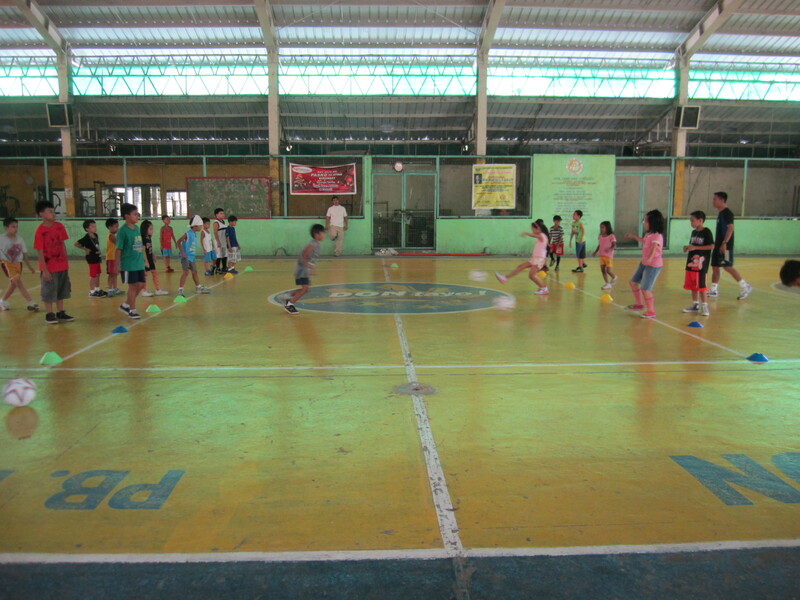 Marilag Q.C. 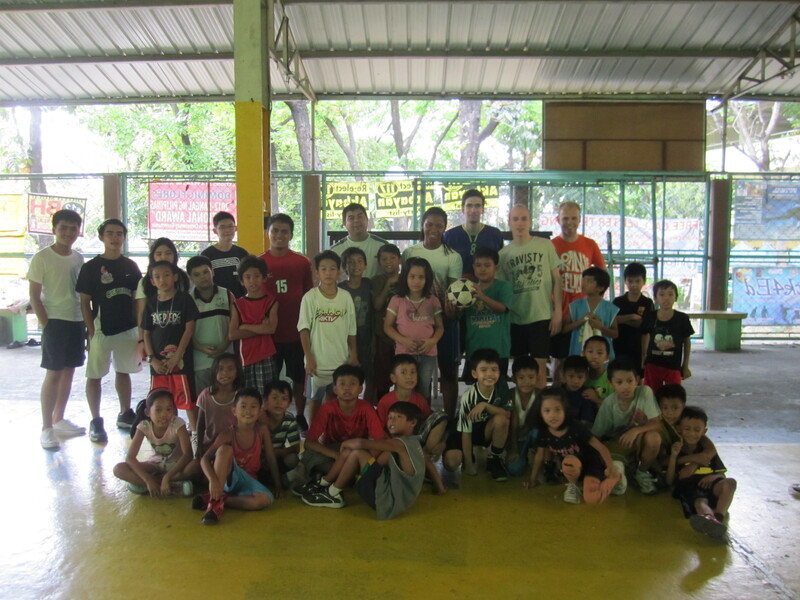 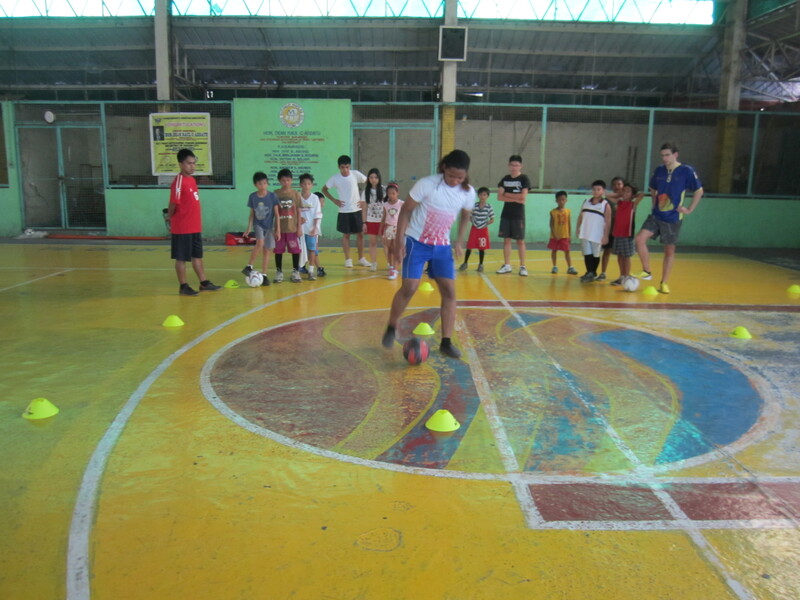 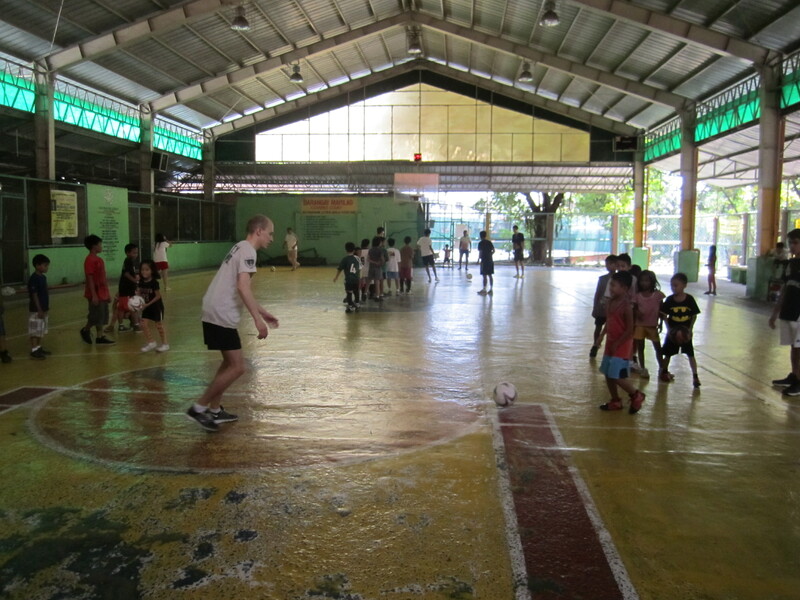 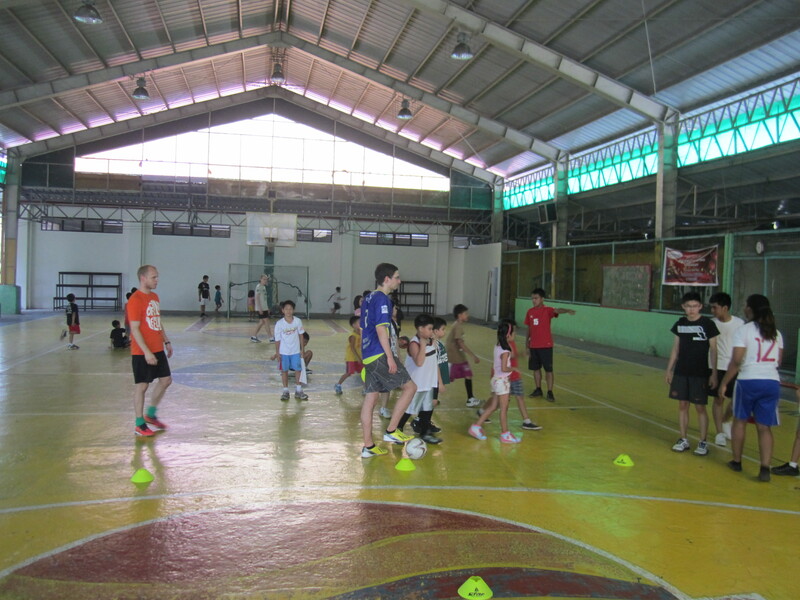 Kick for Goals Project at Brgy. 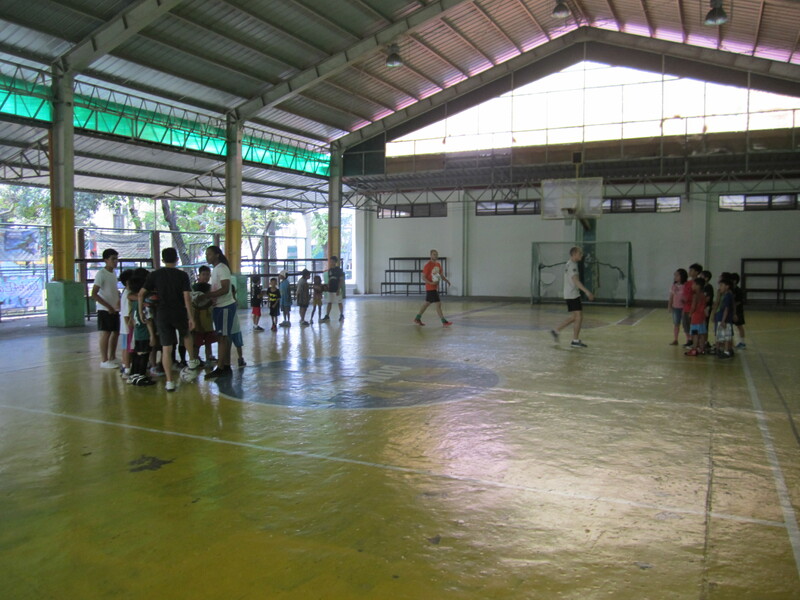 Marilag Covered Court. 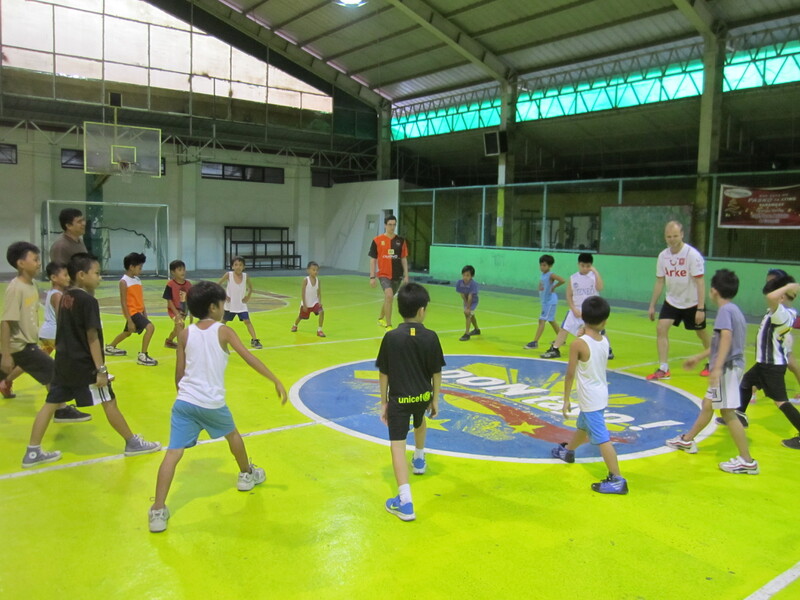 Stretching shows the Importance of Preparation. 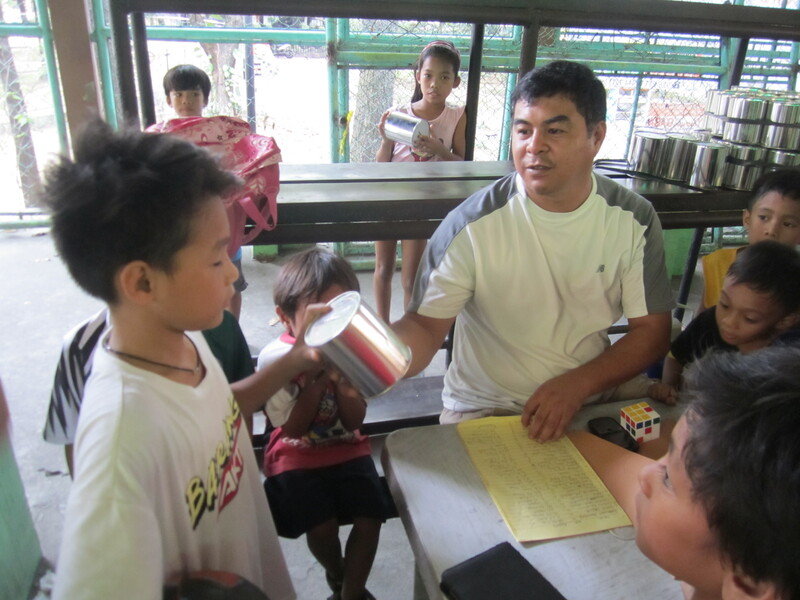 Giving Out Cans to be used as a Piggy Bank inorder to teach the kids to save money. 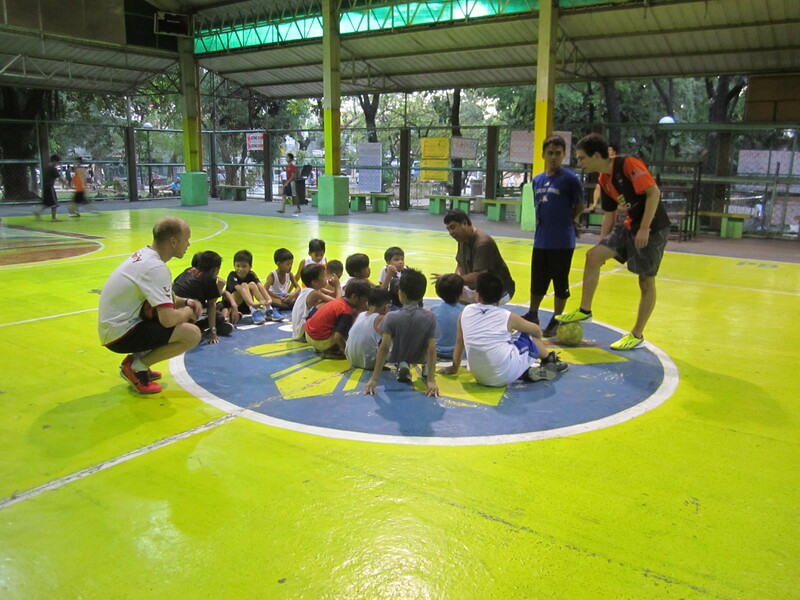 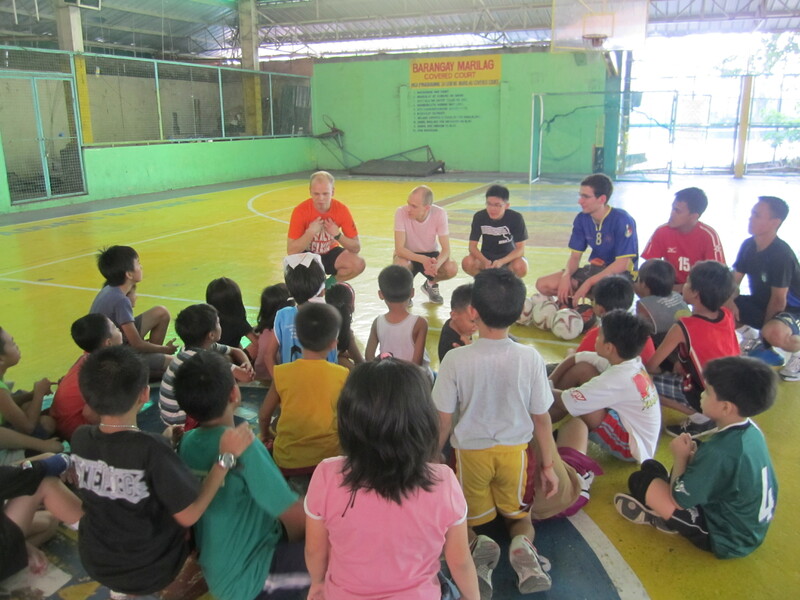 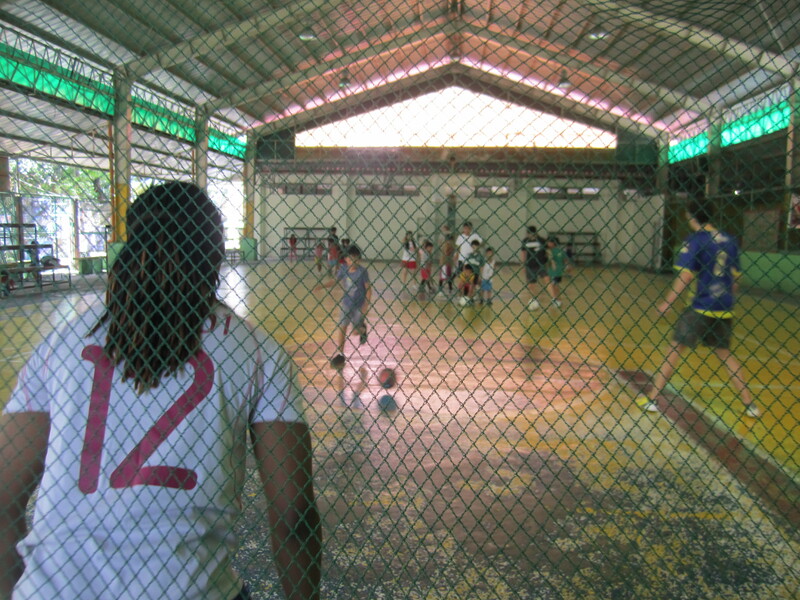 “Teaching Life Lessons through Futsal”.